O.C. is back with his second project of 2018. This time around, the veteran MC has teamed up with Blahzay Blahzay producer PF Cuttin for a new album titled Opium. The nine-track project is the Diggin’ In The Crates member’s follow-up to A New Dawn, which dropped earlier this year. The Real Shakar makes the lone guest appearance on the collaborative release. Check out O.C. 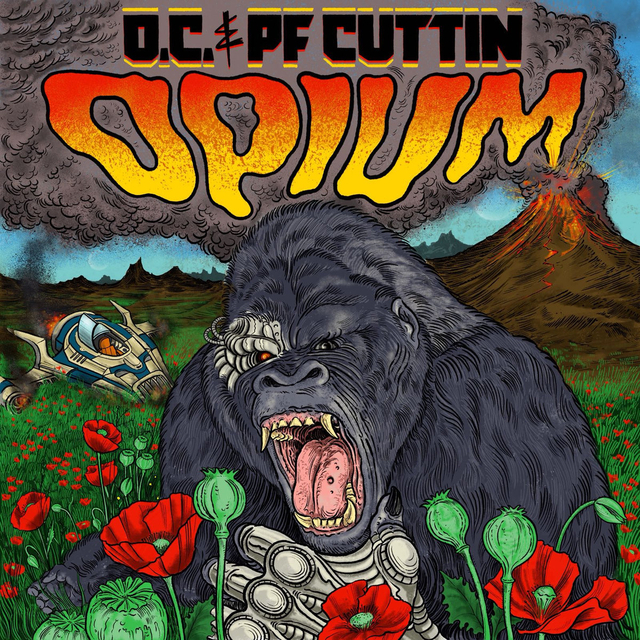 and PF Cuttin’s Opium stream, cover art and tracklist below. Physical copies are available here.